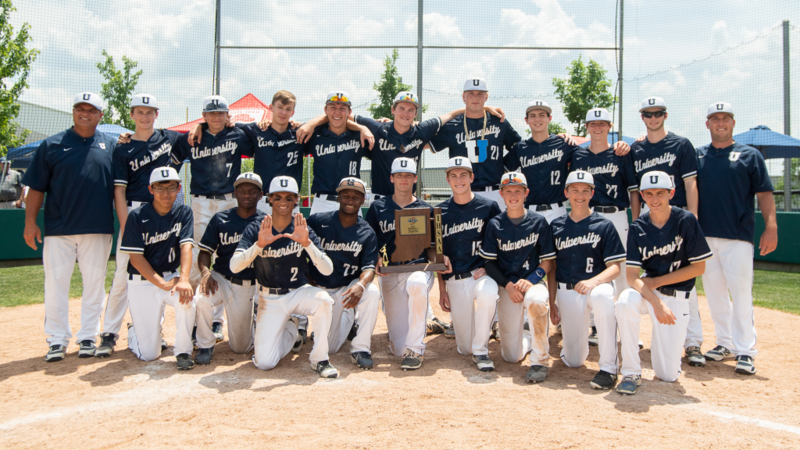 With two shutout wins over Bethesda Christian School and Indiana School for the Deaf, the University High School boys baseball team won the sectional championship on Monday, May 28, 2018. The baseball team is the fifth Trailblazer team this school year to win a sectional championship, and this is the school’s first sectional title in baseball since 2013. 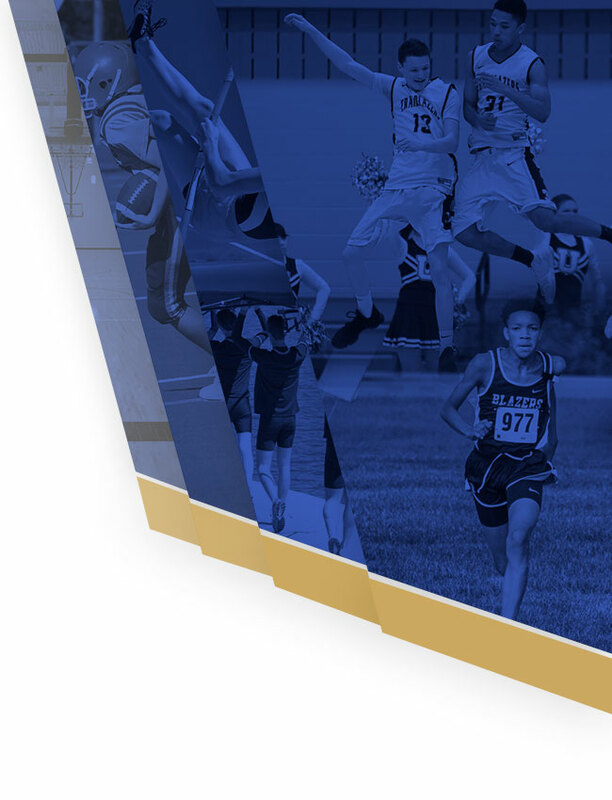 The Trailblazers will compete in the Morristown regional on Saturday, June 2. The Trailblazers first play Lutheran High School at 10 a.m. 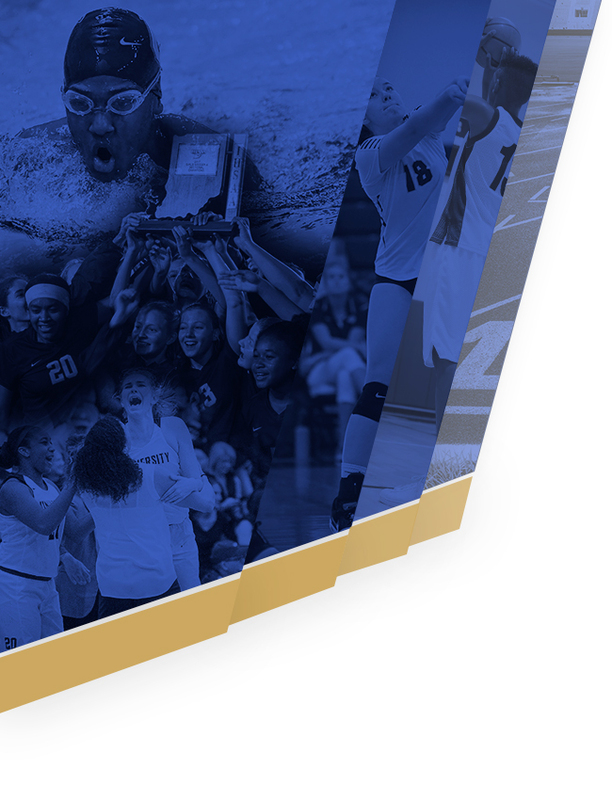 If the team wins, they will then play either Shakamak or Hauser at 7 p.m. that same day. Good luck to the Trailblazers!